Scoop Blogwatch: Occupied Press Club: Apply Within! 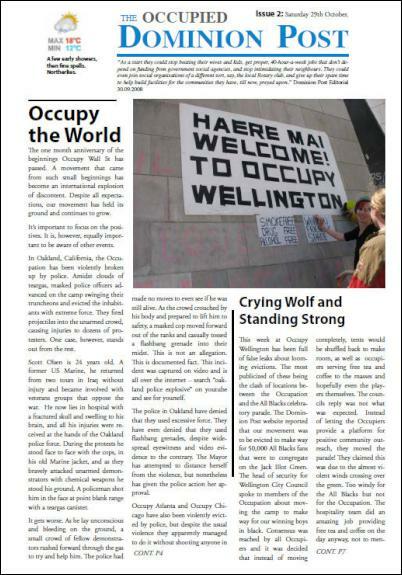 Scoop Link: Occupied Press Club – Apply Within! Occupy Wellington to Host Free Community-Based Tertiary Ed.